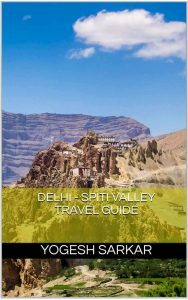 One of the biggest benefits of running a travel forum, which focuses quite a bit on Ladakh, is that you not only get to hear and see what is happening in the land of lama, but also get to hear people’s view point, keep track of latest developments and government policies, thus enabling you to see the bigger picture which often escapes the first time visitor. One rant I often come across from tourists (mostly first time about to be visitors) is, Ladakh will soon lose its charm, because so many tourists are heading to Ladakh and thus making it just another hill station. 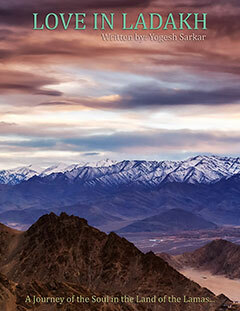 The fact that government is opening more and more sectors of Ladakh to general public just reaffirm my belief, that Ladakh for at least a few years or maybe even decades, will remain the charming and mysterious beauty we all love and dream about. This year alone, government has opened three new sectors; Batalik, Turtuk (Nubra Valley) and Man, Merak Villages along Pangong Tso (you can read more about them here, New routes in Ladakh). Places which till now, had only been seen by locals, army and a few privileged travelers. 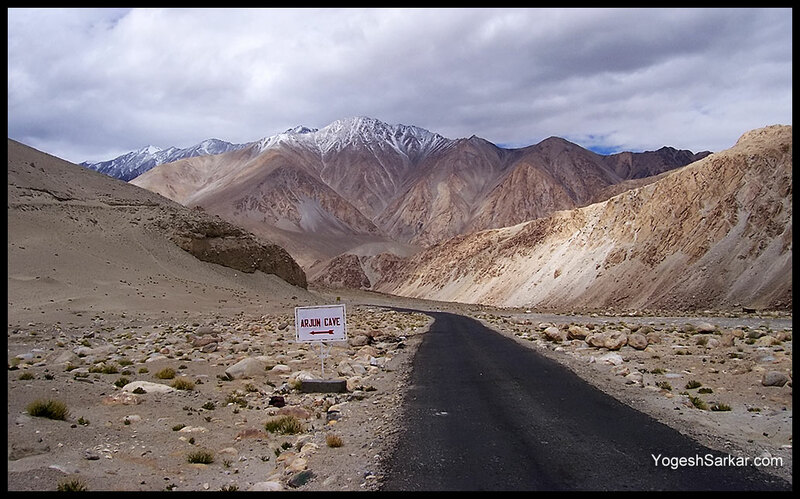 With the new road between Pangong Tso and Nubra Valley being almost completed this year, it too will open up a whole new section, seldom seen by tourists and would give Ladakh enthusiast another chance to rejoice and start planning their next journey back to this heavenly place. And I haven’t even started talking about Suru and Zanskar Valleys, which are only now becoming part of Indian tourist’s itinerary. In fact during both my trips to these wonderful places, I seldom came across Indian tourists, let alone motorcyclists! To me it seems that we are only just getting started with adventure of exploring the virgin beauty of real Ladakh, which has much like India, a place for everybody.